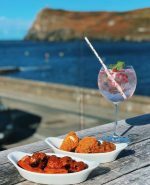 Short Business Description: Foraging Vintners is a winery and bar overlooking Port Erin Bay. We make our own sparkling wine using non-grape based produce such as rhubarb, elderflower, apple and honey. 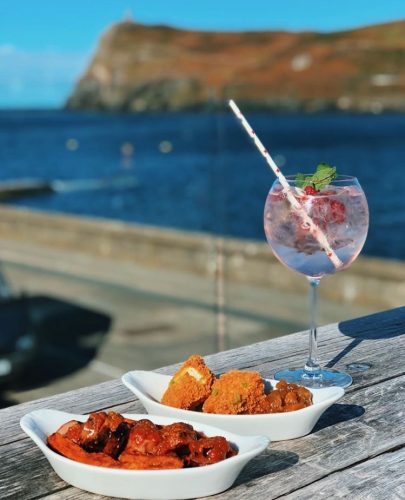 Foraging Vintners is a winery and bar located on Port Erin Bay. 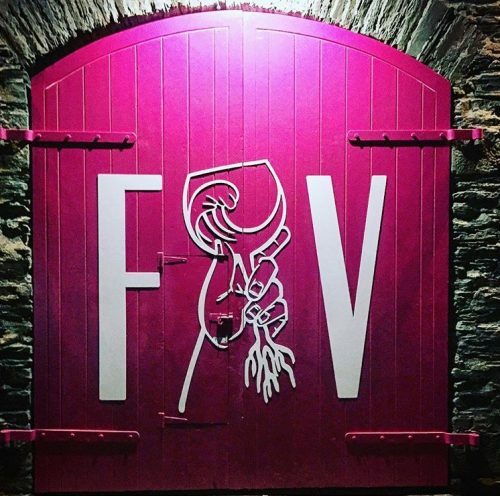 We make our own sparkling non-grape based wines using rhubarb, elderflower and honey. You can follow us on social media to keep up to date with everything happening. Opening hours: Autumn Hours are open on Wednesday through Sunday from noon until late. Opening times change with the season.